We sell different type of water tanks to the agricultural and equestrian world. We have our IBC water storage containers of 1000 litre. Here you can choose from a brand new IBC container or a rebottled IBC. The rebottled IBC has a clean bottle but comes in a used cage which make them a bit cheaper. 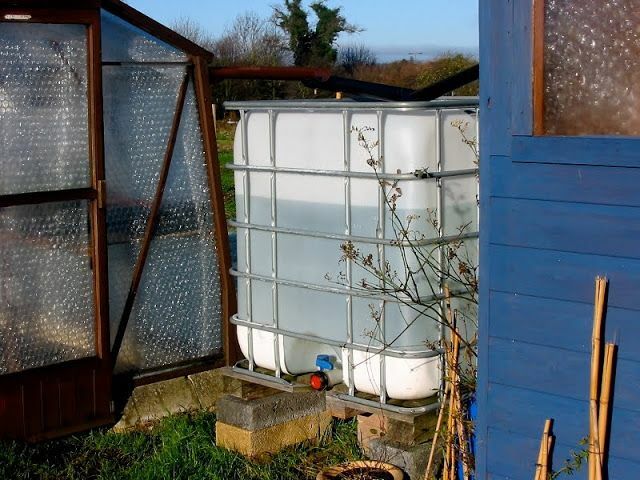 Both these water tanks come on a pallet of either wood, steel or plastic. If a water container of 1000 litre is too big we also have plastic drums also perfect as water butts for allotments, gardens, drinking water for animals or anything else. The come in 30, 60, 120, 150 and 220 litre. We sell all kind of fitting to make sure you can fit a watering hose to the bottom of the water tank, so you water the plants without any problems. It’s really easy to fit any of these water containers with a lister/drinking through for livestock. If you need an IBC for agricultural or equestrian purpose, but you still have some question please don’t hesitate to contact us.